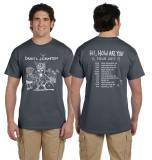 Get the 2017 Daniel Johnston 'so-called Final Tour' T-SHIRT. If you couldn't or didn't get it at the show, you can still buy it here. Now available 1994 "Laurie" EP now on cassette." Email support@hihowareyou.com to receive a FIRST TIME ORIGINAL ART BUYER DISCOUNT of 20% off! 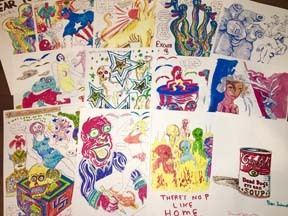 Daniel Johnston contains over 150 full color illustrations, mostly taken from the artist’s personal archives, including many that have never been published. 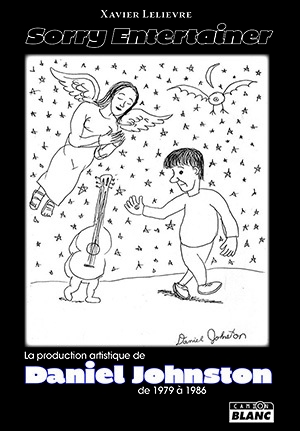 There is also commentary and analysis by the Walker Art Center’s Philippe Vergne, alt-rock luminary Jad Fair, and comic legend, Harvey Pekar. View it now! Get your book signed FREE and 20% OFF original art when you buy the book and original art! 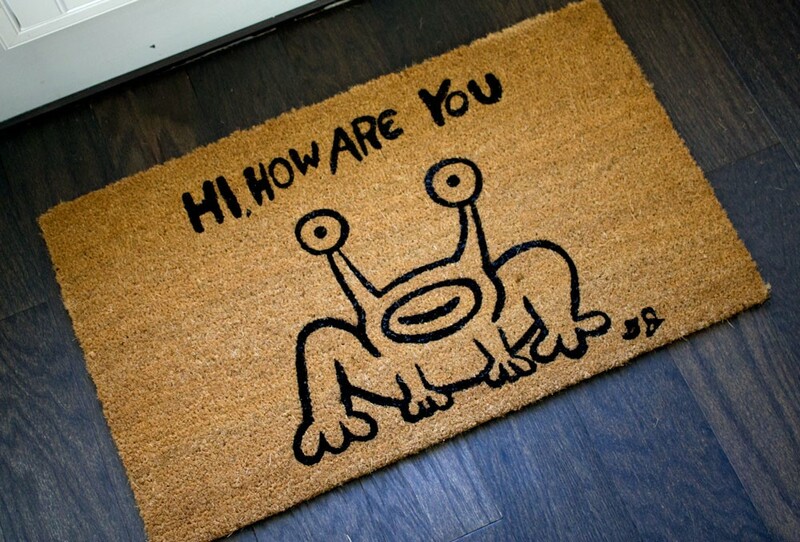 Only $45 at hihowareyou.com! View the full press release! Three new VINYLS and three CD re-releases: Artistic Vice/1990 DUAL-LP includes two albums in a dual sleeve LP and a download card to download the digital tracks including new bonus tracks. Fear Yourself is on a collector's edition vinyl for the first time. 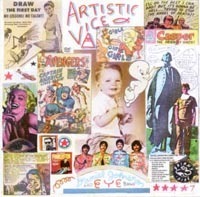 1990 CD and Artistic Vice CD both have bonus tracks - the bonus tracks are available in the DIGITAL version of the albums downloadable from www.YipEyeTunes.com. 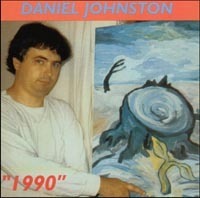 ALSO available, Daniel's re-release of the CD Rejected Unknown produced by Brian Beattie in 1999!